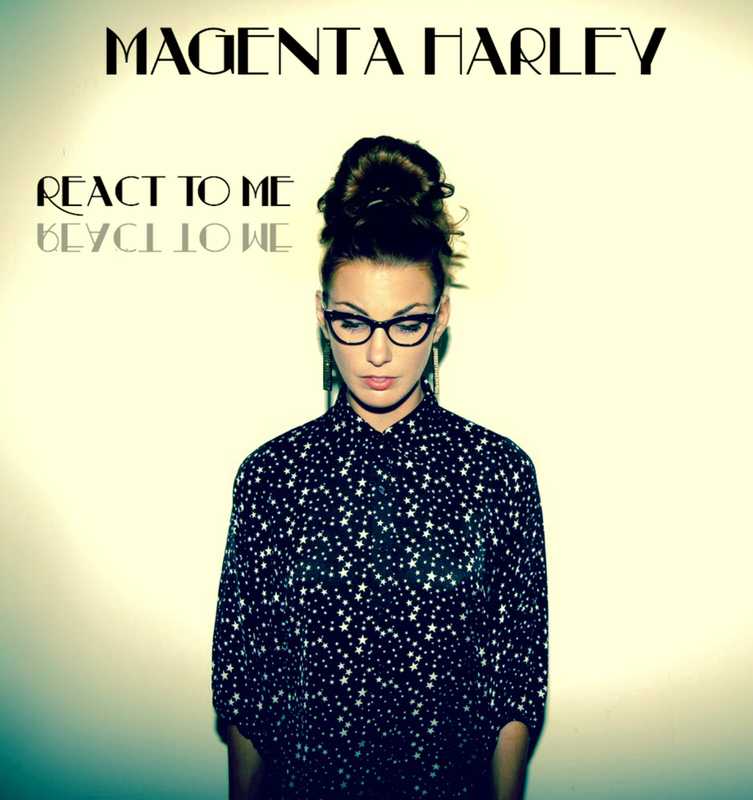 "REACT TO ME" - SINGLE RELEASED - OUT NOW!!!! I WOULD LIKE TO GIVE A HUGE THANK YOU TO EVERYONE INVOLVED IN THE MAKING OF THIS SONG. THE PROCESS OF RECORDING "REACT TO ME" HAS BEEN EXCITING AND CHALLENGING. THE PEOPLE I HAVE HAD THE PLEASURE OF WORKING WITH HAVE BEEN AN ABSOLUTE DELIGHT. TO MY PARTNERS IN CRIME TONY BRAUNAGEL AND CAMERON TAYLOR. YOU ARE THE BOMB! THANKS FOR BEING THERE EVERY STEP OF THE WAY. I LOOK FORWARD TO MANY GREAT ACHIEVEMENTS WITH YOU TWO IN THE VERY NEAR FUTURE!! Recently I had the pleasure of meeting Valerian Bennett, filmmaker and founder of TheProtocol.TV. Have you ever heard of BitCoin? I had a vague idea that it was some form of online currency. In that sense I was correct but had no idea how it worked. Mr Bennett started educating me on the system and the more I learn, the more questions I have. So naturally when he invited me to host a program intended to relate this information to the masses it was very appealing to me.